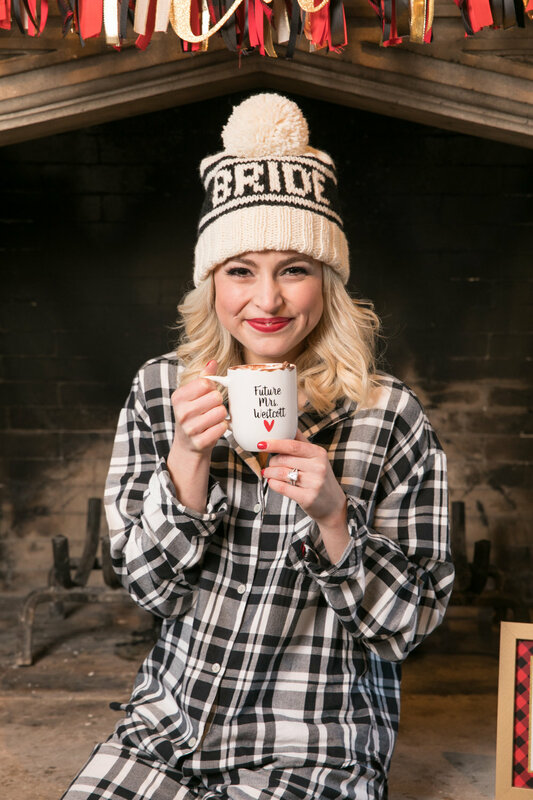 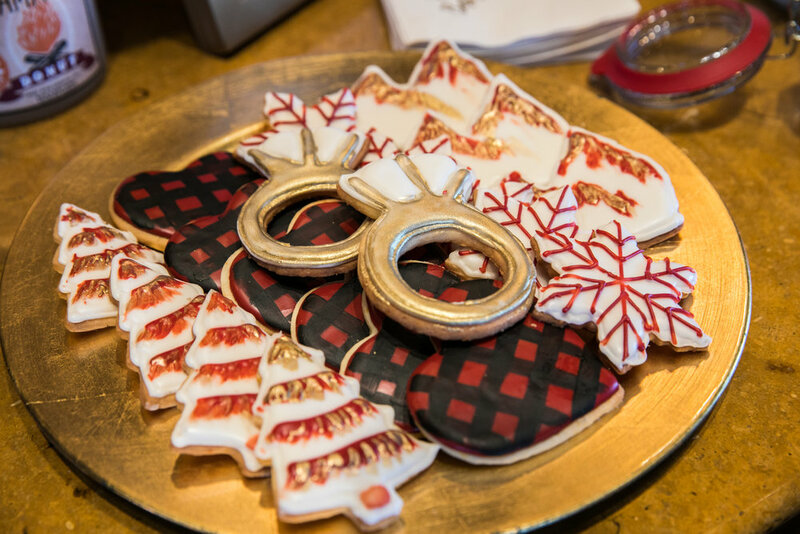 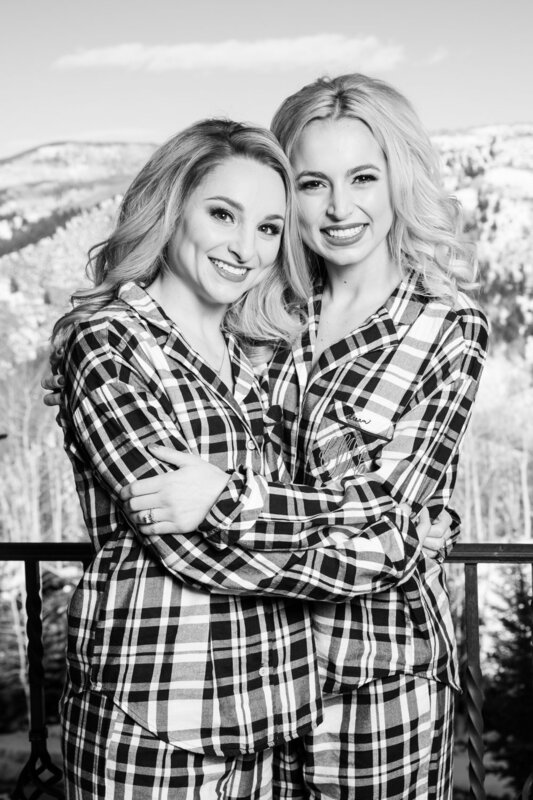 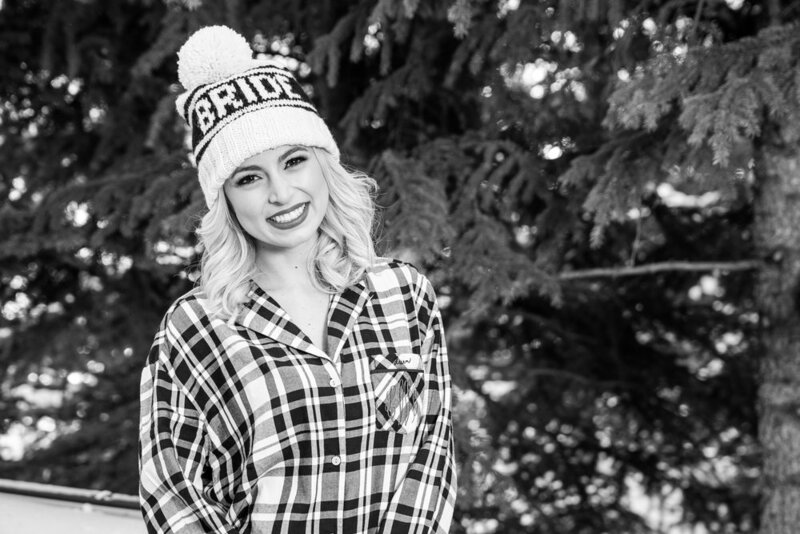 Toni Axelrod Studios captured all the fun at a cozy Bachelorette party in Beaver Creek! 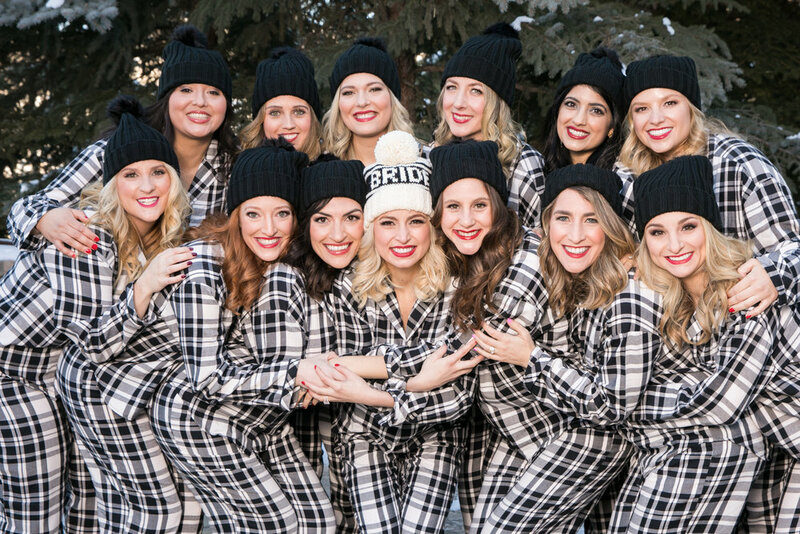 Planner Stephanie Fleck from Party Girl Events attended to every detail! 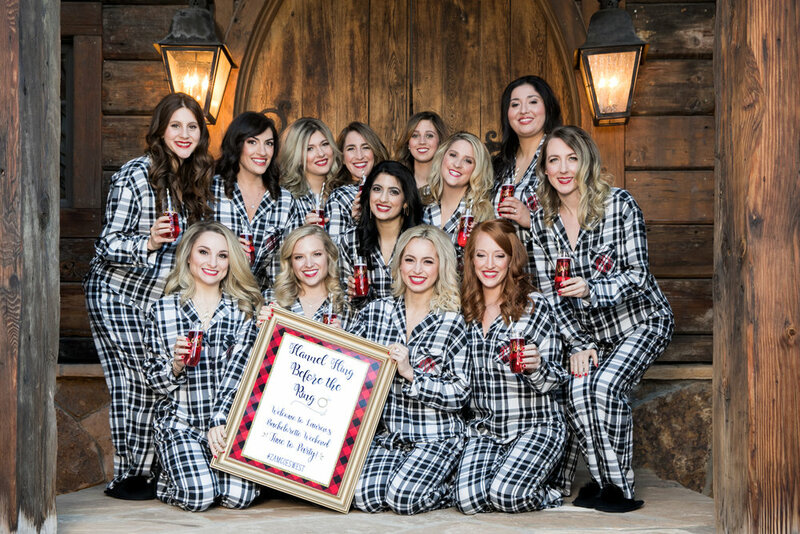 Here is a link to the full story as published on WeddingChicks.com.